There are so many choices for Chinese food down Gouger Street I had never thought about eating at this place until a friend suggested we go there. While not the most beautifully decorated restaurant, the staff were warm and inviting, the place was clean and the menu prices were quite reasonable. 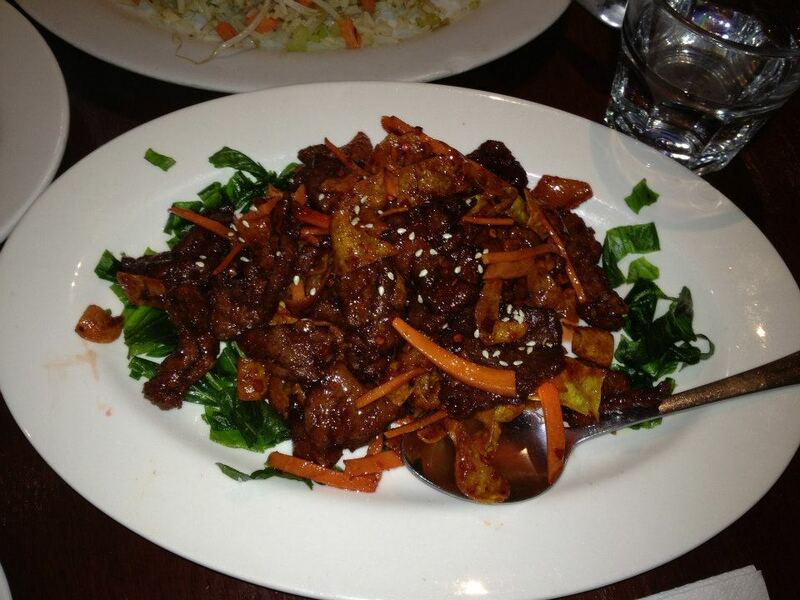 On this particular occasion, I ordered the Crispy Beef Peking Style. The meal came out promptly and the dish was pretty good. The beef was crunchy but not overcooked and the sweet and sour sauce was not too sweet. The dish did come with fried bits of bean curd which I didn’t like but that’s a matter of personal preference. Not the best Chinese restaurant I’ve been to, but not bad either. I say this place is worth a visit.